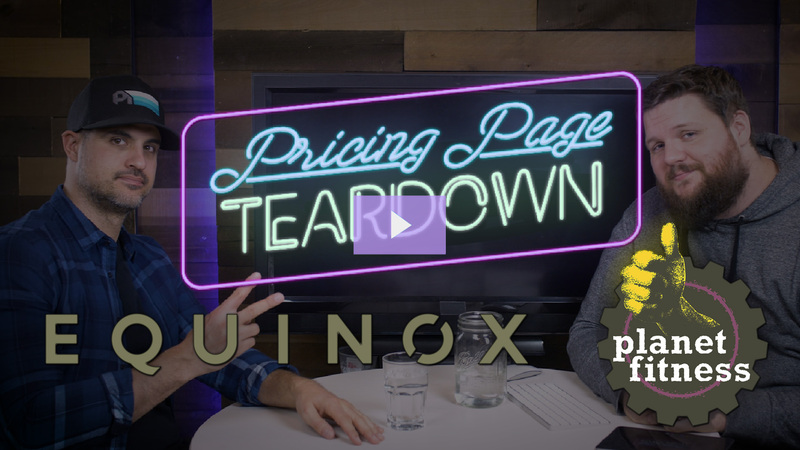 In this episode, Peter and I dig into the pricing strategies of Equinox and Planet Fitness. Will Luxury and experience win out, or will add-ons change the game? 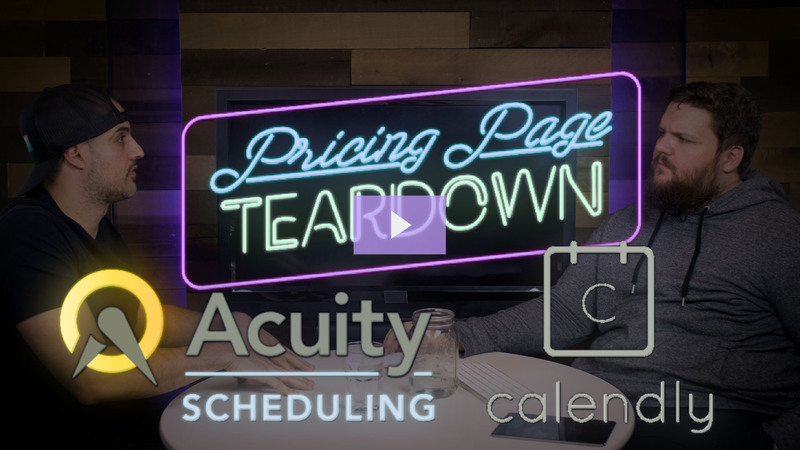 In today's episode, Patrick and Peter tear down the pricing of scheduling platforms Acuity Scheduling and Calendly. Find out while value metrics matter and how add-ons and expansion revenue can really help a company grow. 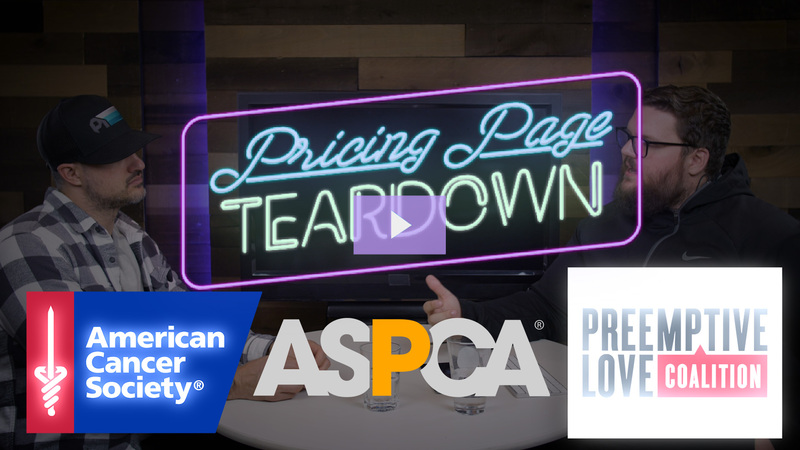 In this week's episode, Patrick and Peter tear down the pricing of 3 different charitable organizations. 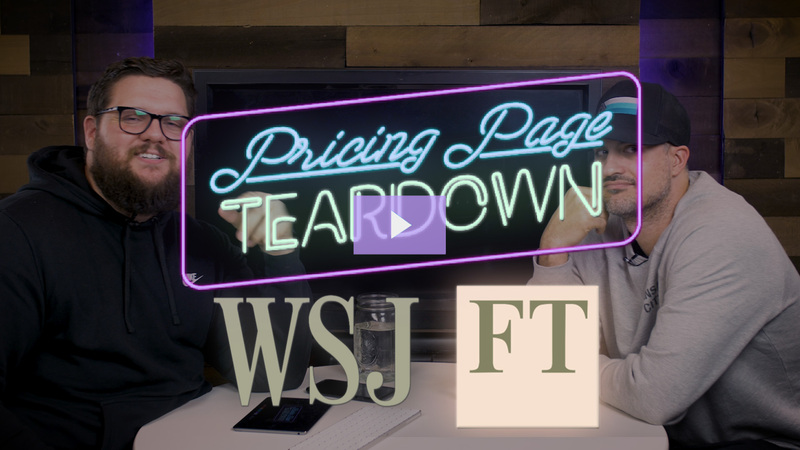 Tune in to see how storytelling and proximity to a cause impact overall willingness to pay, and how to pricing page design factors into the donor experience. 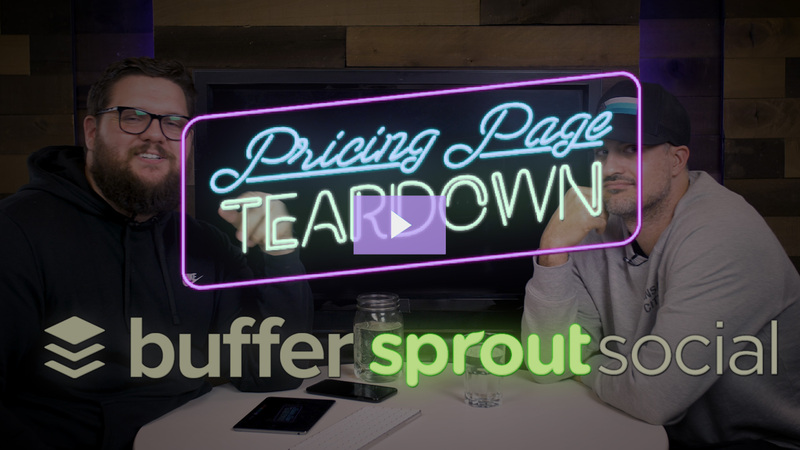 In today's episode, Patrick and Peter dig int the pricing strategies of social media management tools Buffer and Sprout Social. Tune in to find out more about why design matters and who comes out on top. 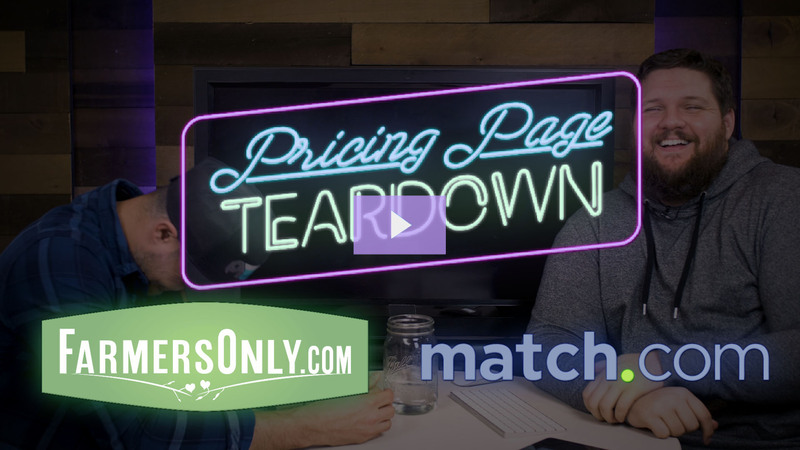 In this week's episode, Patrick and Peter dig into the dating website market, pitting niche provider Farmer's Only against Match, the established incumbent. Find out who's pricing strategy is the best. 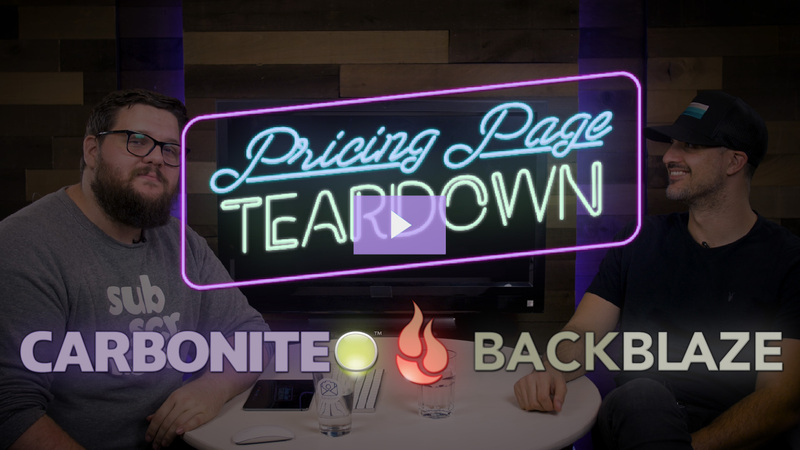 Tune in to watch Patrick and Peter tear down the pricing of cloud storage providers Backblaze and Carbonite. Find out which platform gets it right. 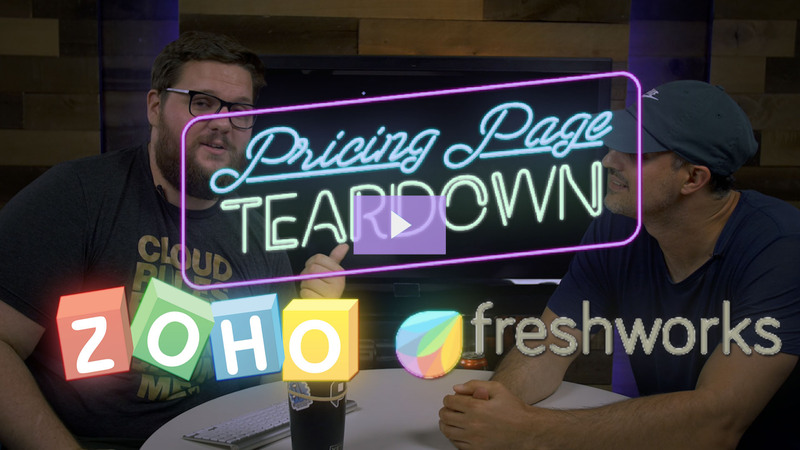 In this episode of Pricing Page Teardown, Peter and I dig into two titans of the small business market, Zoho and Freshworks. With better design, Freshworks is the more modern choice, but Zoho can still compete with feature differentiation and a better pricing strategy. 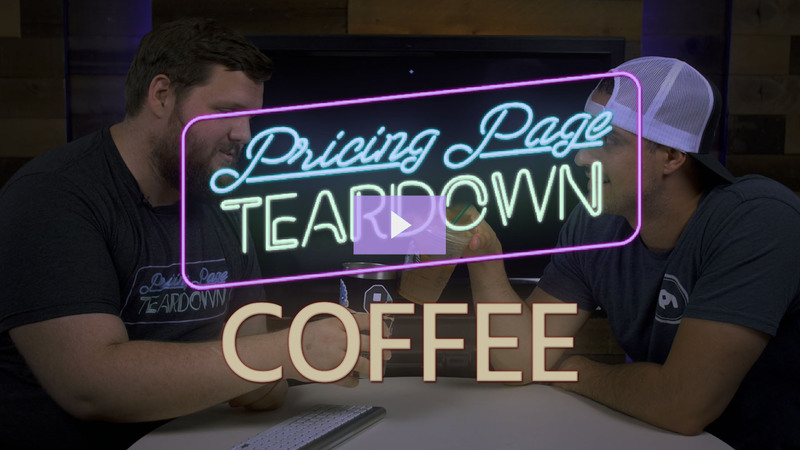 In this week's teardown we dig into the world of subscription coffee. With drinking frequency, brand preference, and sourcing all affecting customer willingness to pay, there's a lot that companies need to get right to find success. 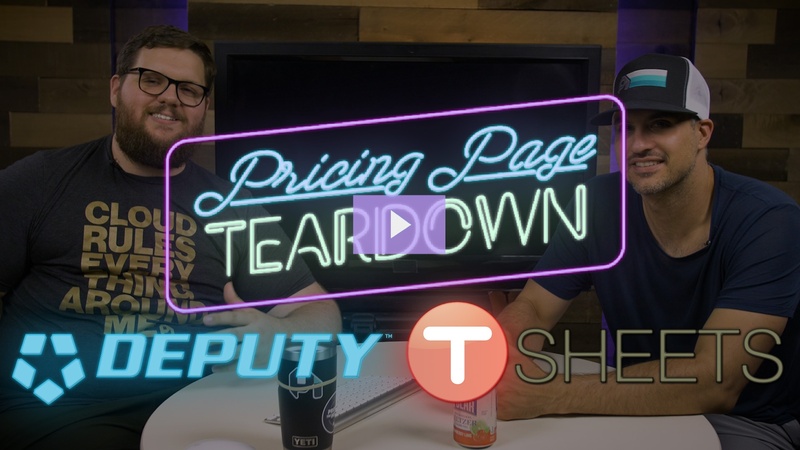 In this week's Pricing Page Teardown, we take a look at TSheets and Deputy's pricing in the time-tracking and scheduling space. Which company will come out on top? Read or watch on to find out!